Yes, I know, Warhammer, Warhammer, Warhammer. It’s like a weekly thing now, isn’t it? However, upcoming Eisenhorn: Xenos definitely looks like a different beast from the other Warhammer games we’ve been getting on iOS recently. And judging from the gameplay trailer released today, this one might be the best Warhammer game on iOS if you enjoy action games. 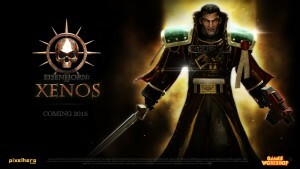 If you haven’t heard of Eisenhorn: Xenos, this Warhammer 40K game from Pixel Hero Games is a third-person action game where you play as Inquisitor Gregor Eisenhorn, one of the most iconic characters in the Warhammer 40K universe. 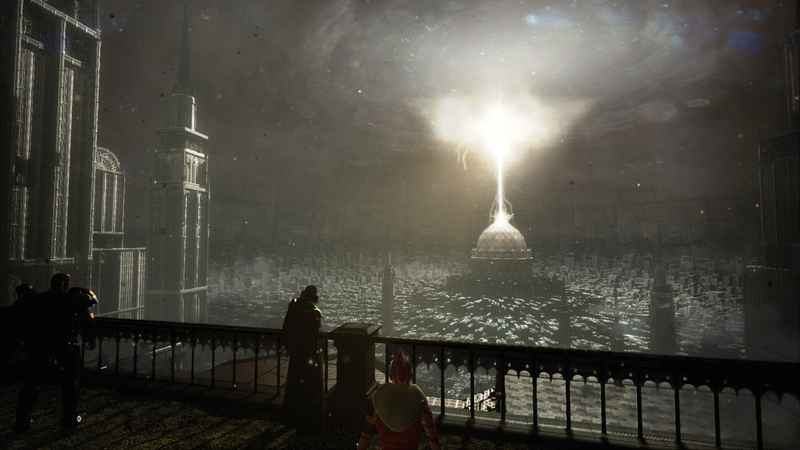 We wrote about the game back in March, and we’ve been looking forward to it ever since. Now that we finally see the game in action in the trailer below, I’m even more exited about this one because it really looks good. First of all, the visuals look top notch. As you might know, this game is coming out on Steam too, so the trailer is probably for the PC version of the game. However, the developers have said that the visuals in the mobile version shouldn’t look too different than the PC version. The fighting looks a lot like the latest Batman games, and that’s a good thing. You can also see stealth sections and plenty of head-bashing. I have a hunch that this trailer has made you all look forward to Eisenhorn: Xenos even more than before. No release date yet, but probably at some point before the end of year.